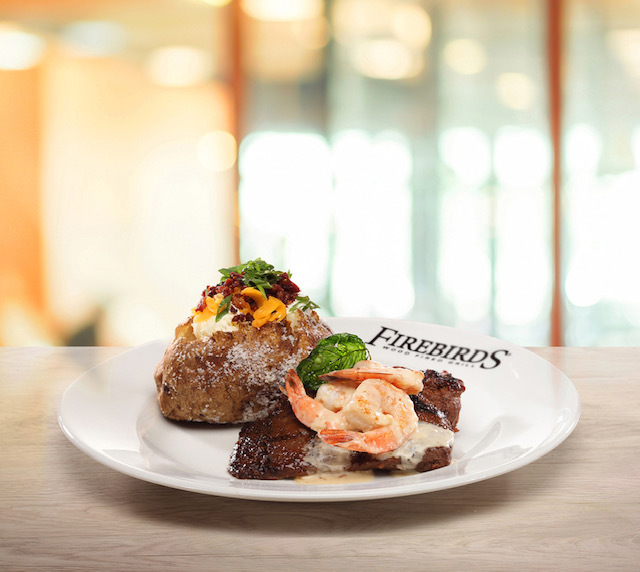 Firebirds Wood Fired Grill is excited to share with you their 2019 Spring food and wine features. Corporate Executive Chef, Steve Sturm has created a spring menu that boasts the fresh bold flavors for which Firebirds is known! This new spring seasonal menu is available until April 30th. Start your lunch or dinner with flavorful Buffalo Shrimp. 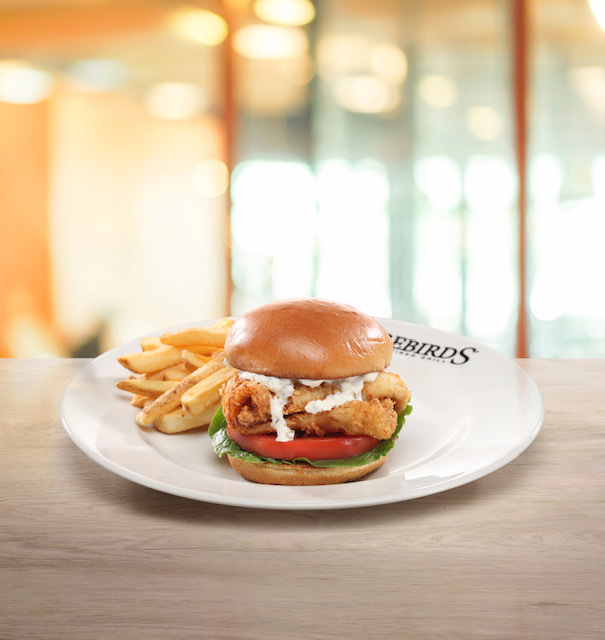 Join Firebirds for lunch and enjoy Chef Steve’s Steak Sandwich, Impossible™ Burger, Crispy Flounder Filet Sandwich or Southwest Steak Salad. 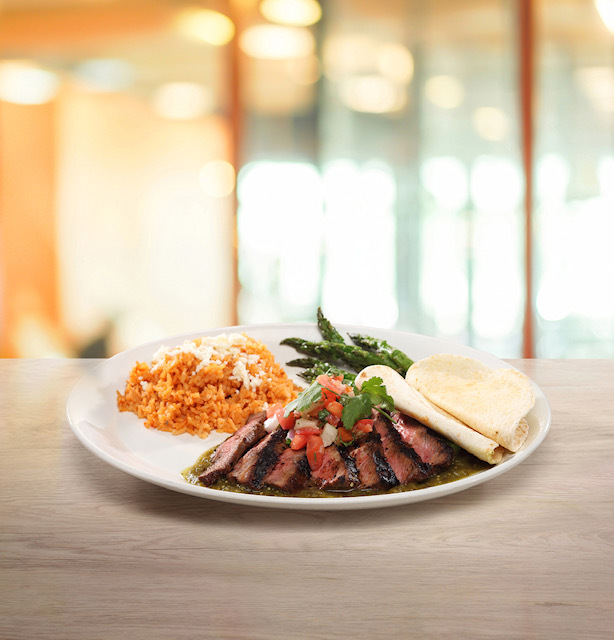 Enjoy several dinner selections which include Wood Grilled Striped Bass, Steak and Shrimp and Southwest Marinated Grill Steak. 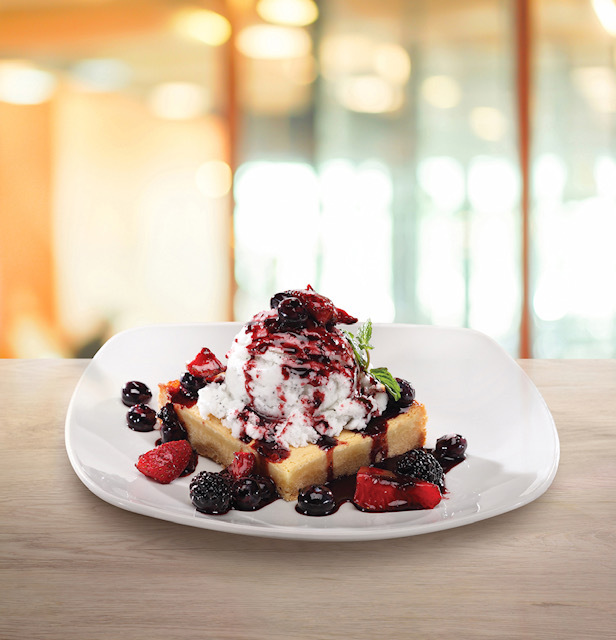 Save room for dessert and delight in Ooey Gooey Butter Cake with vanilla ice cream and fresh berries. 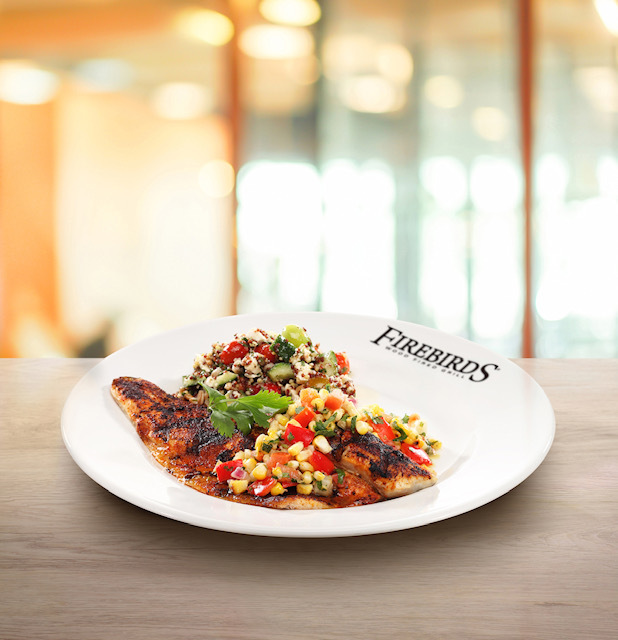 This was a huge hit last year and Firebirds is bringing it back! Pair any of these menu items with the Spring wine feature by Game of Thrones’ Chardonnay or Pinot Noir. 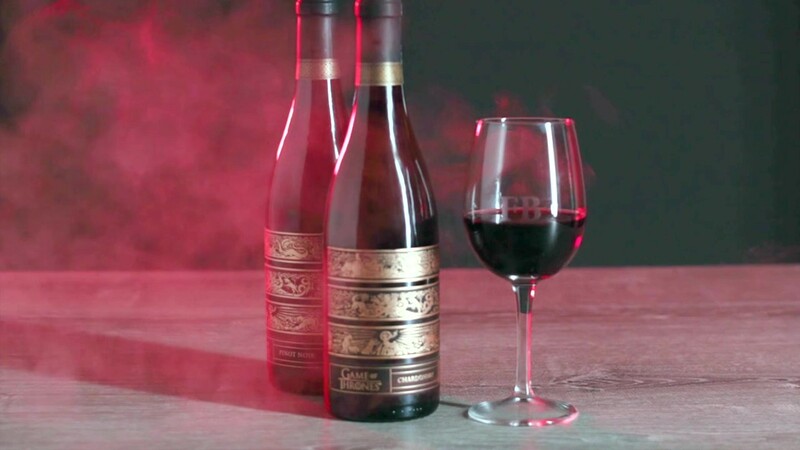 Capturing the strength of Game of Thrones’ characters and the terrain of their kingdoms, these limited offerings by master winemaker Bob Cabral are as complex as the epic tales they acclaim. 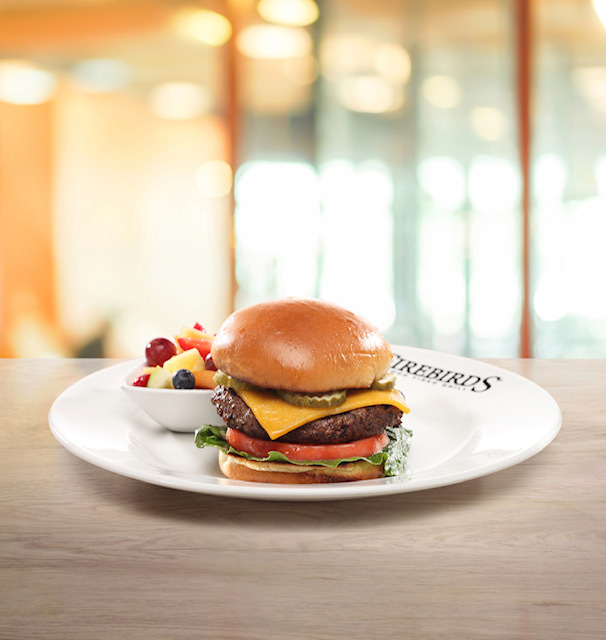 Visit Firebirds Wood Fired Grill for more information.